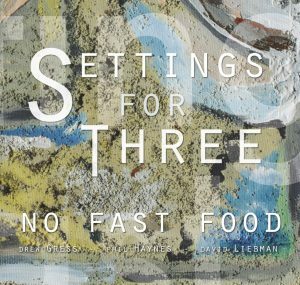 NO FAST FOOD…is a trio of equals. 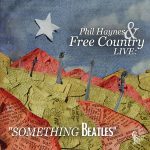 ‘Settings For Three’ is the third release by the band, following the superb two-disc set ‘In Concert.’ This studio date finds the trio diving into eight Haynes compositions. 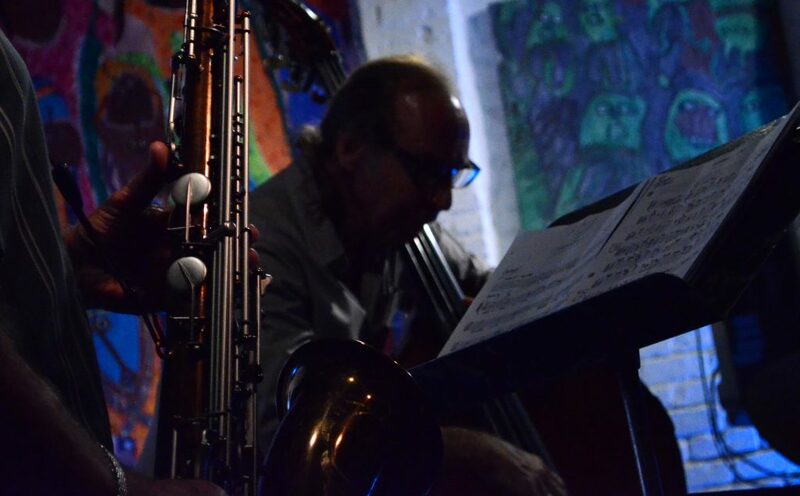 Liebman rides above the formidable rhythm team of bassist Drew Gress and Haynes. 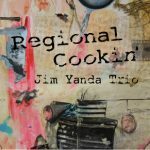 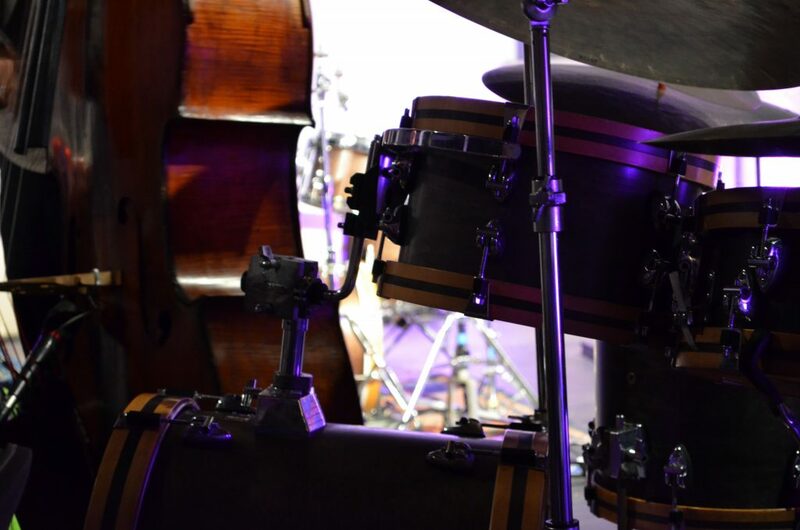 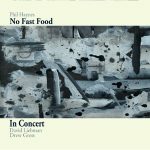 They’ve been playing together for over 30 years but the music is anything but predictable…an excellent demonstration of improvisational elasticity.